The icon below will lead you to an online form. Enter the donation information and click on the drop down in the Program Area. 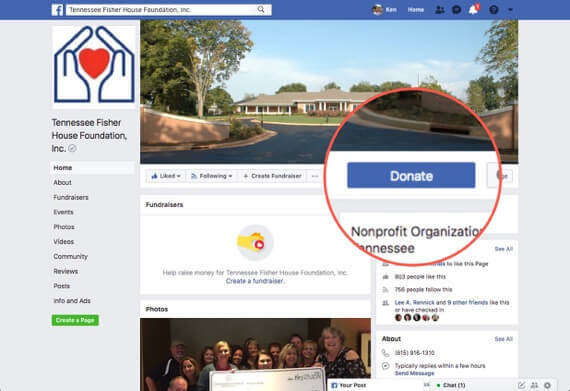 Scroll down to Tennessee to direct your donation go to the Tennessee Fisher House.